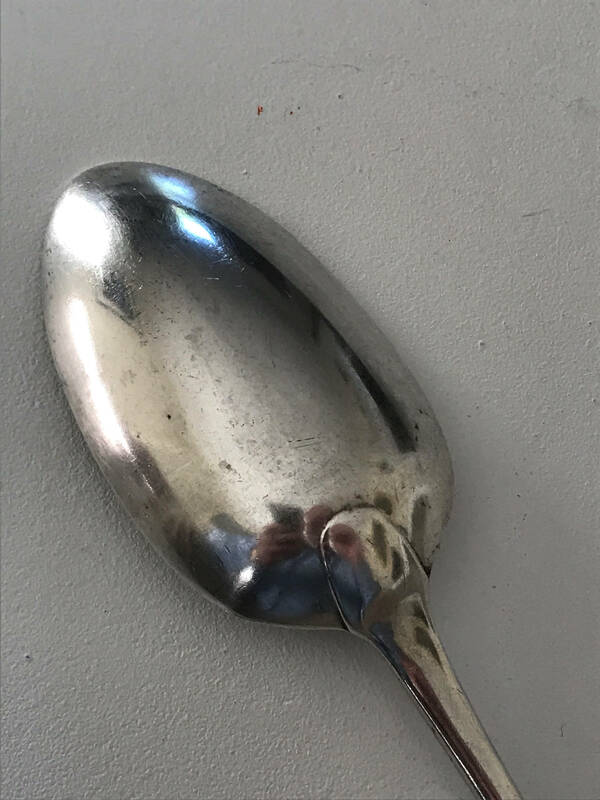 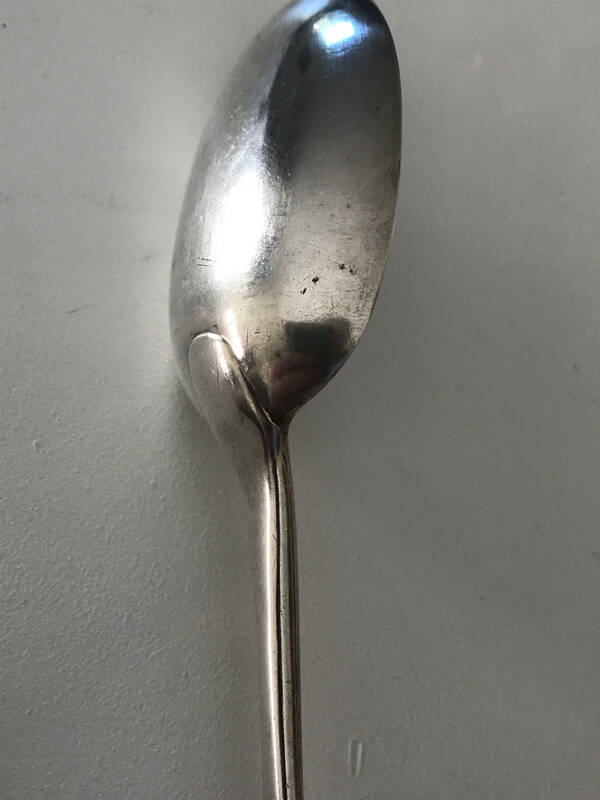 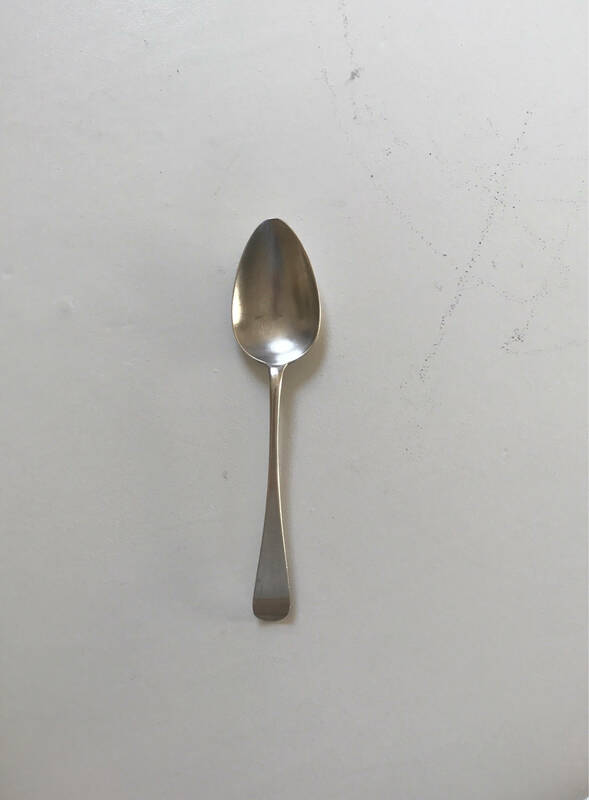 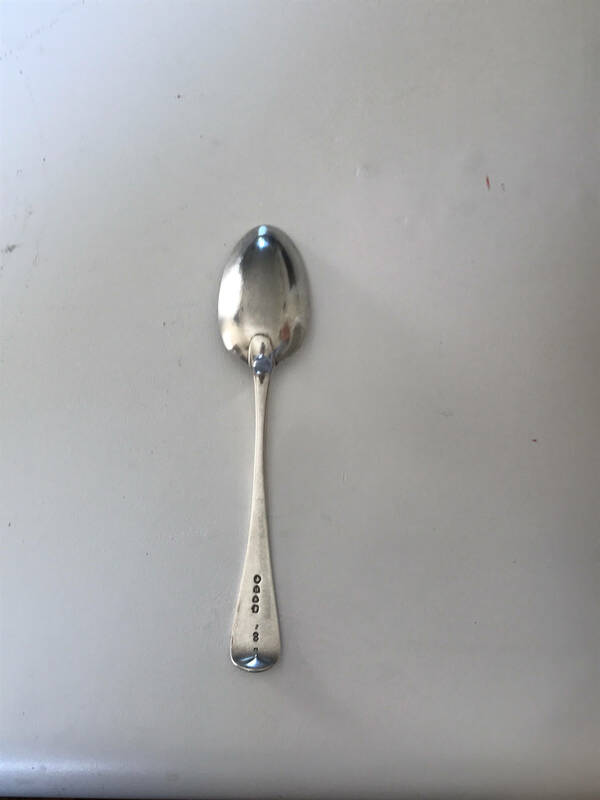 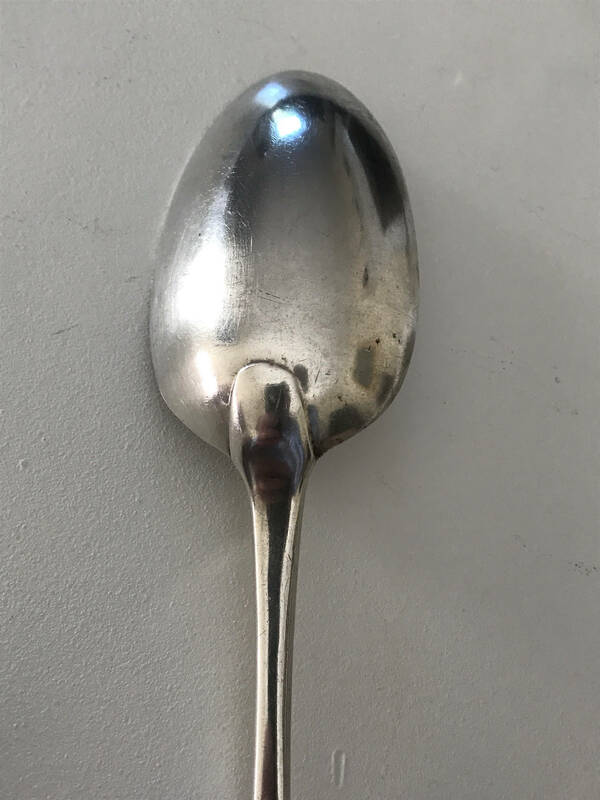 Nice third quarter nineteenth century Victorian English fiddle serving spoon here weighing 70.6 grams. 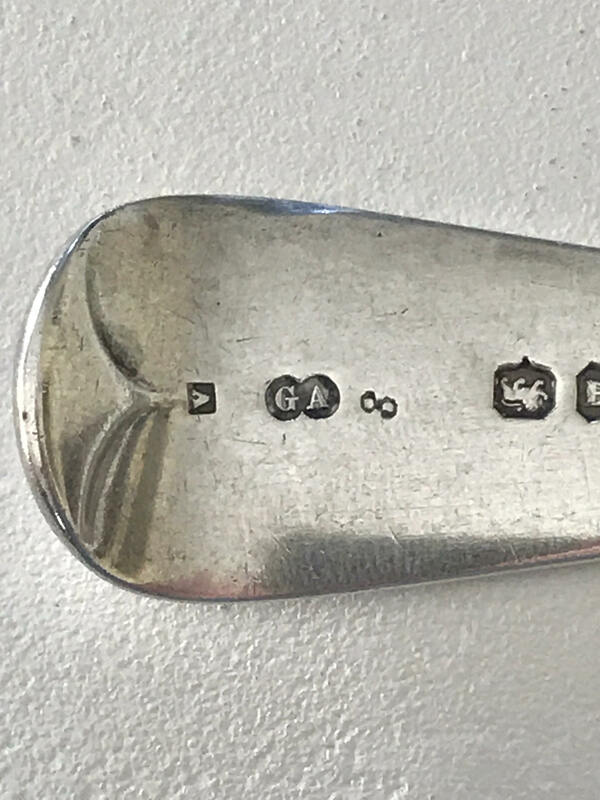 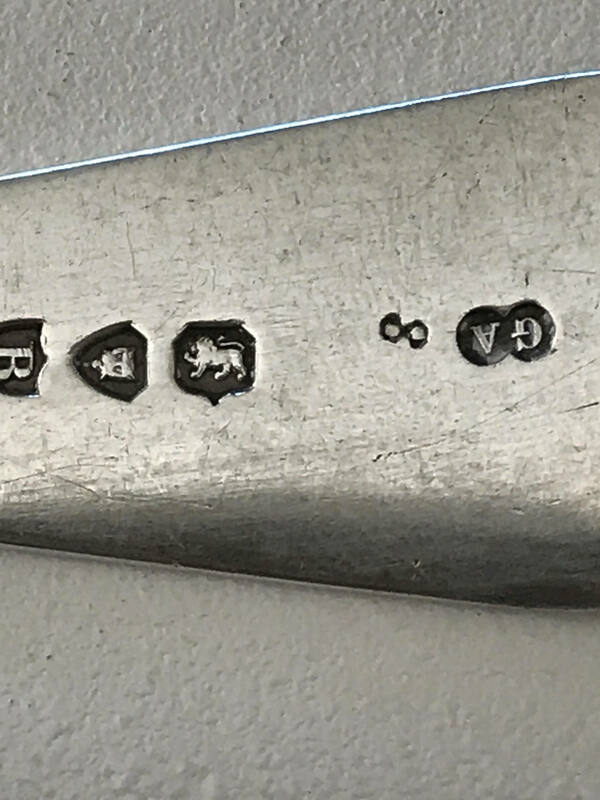 Fully hallmarked for London, sterling silver, 1877 and George William Adams of London. 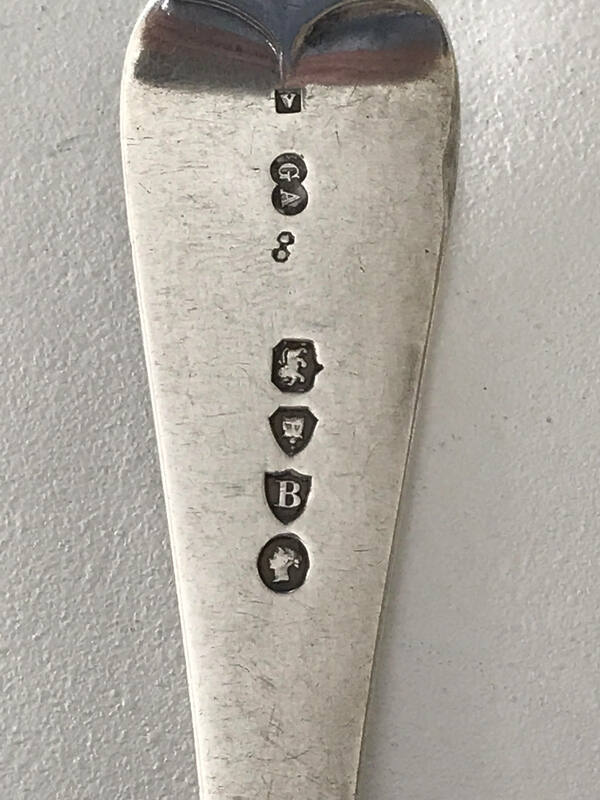 Dimensions: about 8.75" long. 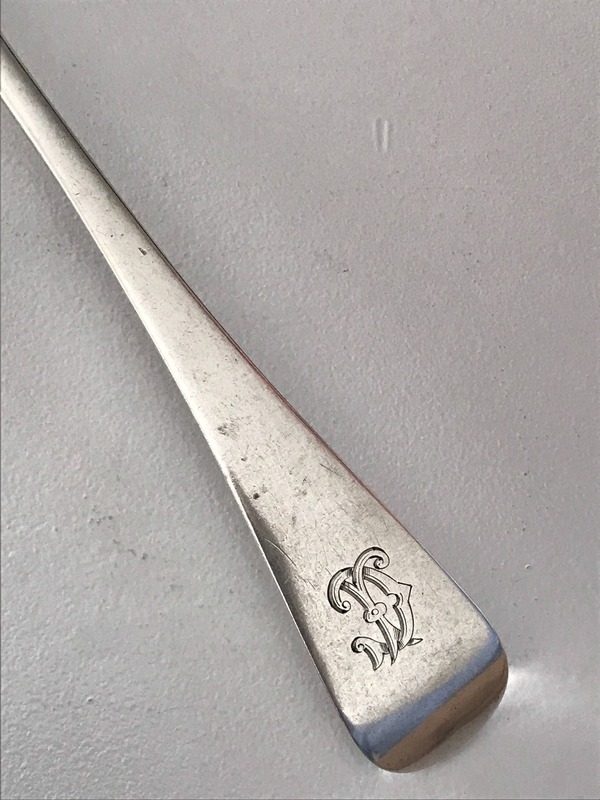 Nicely monogrammed 'D' and in excellent condition. 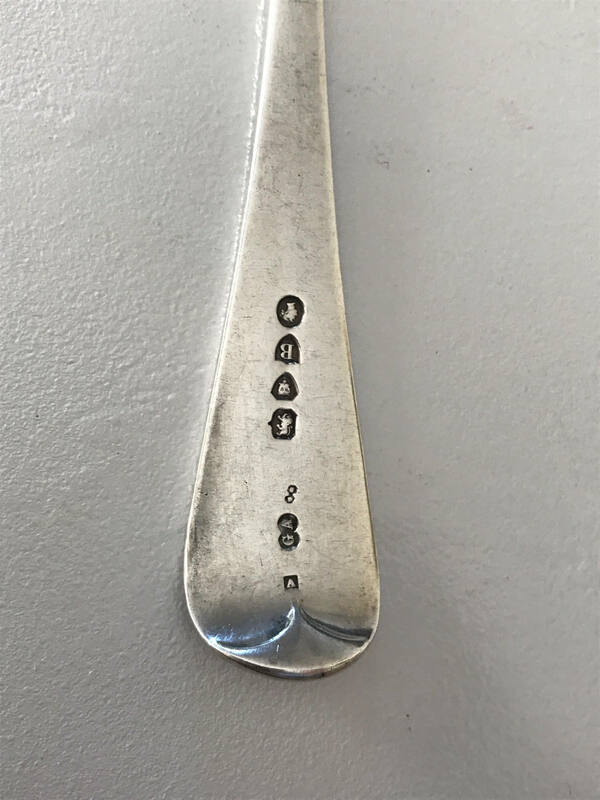 Spoon has an excellent journeyman's or tally mark.